The scale of the data breach that rocked Equifax last year served as a wakeup call for the financial services industry. That’s the view of Darlys Corbitt, executive director, CLIEDIS , the Canadian non-profit that specializes in electronic data exchange in the life and health space. 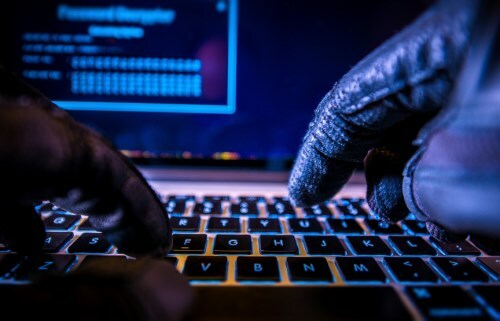 According to Equifax, close to 143 million people were impacted by the data breach, as hackers gained access to a host of personal information, including social security numbers, birth dates and home addresses. In connecting providers with distributors, CLIEDIS is responsible for some pretty sensitive information too, so the issue of data security was a key topic at the association’s recent seminar in Toronto. “We had Craig Byrkit from Edward Jones speak at the event and he talked about what was involved at an enterprise level in keeping data secure, as well as what we as individuals should watch out for, like how are breaches happening through a cellphone or laptop,” says Corbitt. Also present at the seminar was Tana Sabatino, Implementation Services specialist with CLIEDIS. For her, the presentation by Cole Cioran, senior research director at Info-Tech Research Group was especially interesting, especially as it pertained to blockchain. While blockchain will undoubtedly become a game changer in the insurance space in the future, it is application programming interface (API) technology that CLIEDIS is most interested in right now.